Fariyas Resort is located at the Frichley Hills. 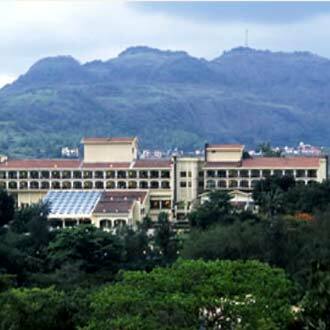 It is one of the best five star hotels in Lonavala. 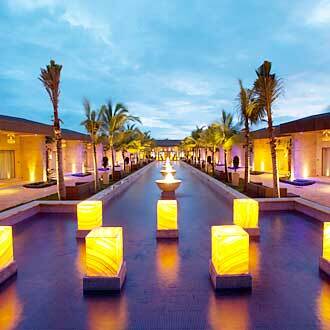 This resort has 163 luxurious rooms with all the modern amenities. The breathtaking views of the Frichley hills will make you feel relaxed and refreshed. ‘Fusion restaurant’ serves European, Thai, Chinese and Continental cuisines. 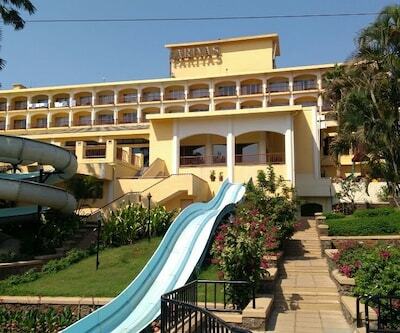 Aamby Valley Resort is one of the luxurious five star hotels in Lonavala. It is developed by Sahara India Pariwar. 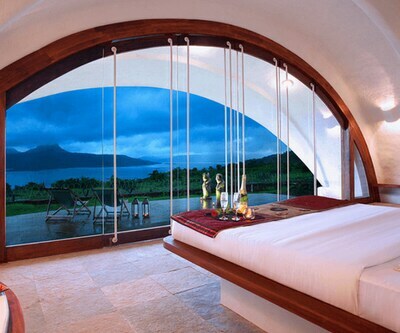 It has 311 spacious and elegant rooms with all the modern amenities. 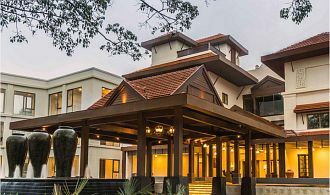 This resort includes 18 hole championship golf course, a hospital, international school and other recreational facilities. 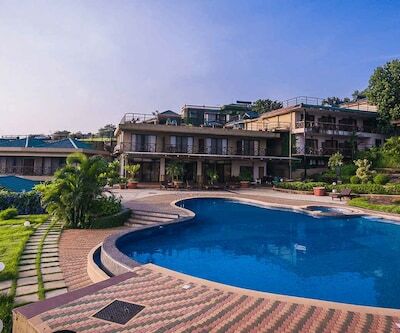 della resorts is a plushy five star hotels in Lonavala. 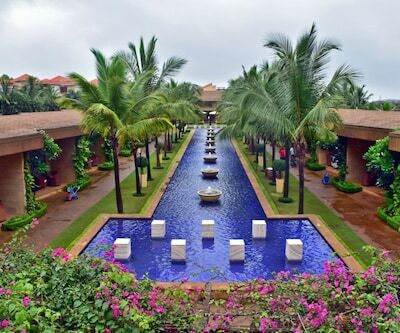 This resort has 124 luxurious rooms with all the modern amenities. 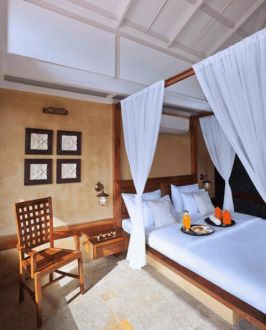 These rooms are categorized into Presidential Suite, Della Suites, Luxury Resort. Camp Della Resort has 30 luxury tents which offer a beautiful view from the crest of the hilltop. 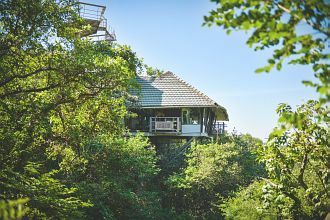 Della Adventure Resort has 44 luxury rooms with a view of Della Adventure Park. ‘PNF Restaurant and Bar’ serves Indian, Malwani and Oriental cuisines.